Women are cracking the glass ceiling and making it into top leadership positions amid the #MeToo Movement, according to new research, but the distribution of female replacements varies by geography and social sector. In an article in the Houston Chronicle, authors Yan Zhang and Yoon Jung Kwon, a professor and Ph.D. student at Rice University Jones Graduate School of Business, argue that the phenomena of women replacing men in leadership roles holds great potential for signaling all sectors of society about changing gender norms. Even in heavily male-dominated sectors like major league men’s sports, a new era is dawning in which women’s leadership will provide a different paradigm. An important point here for women donors to contemplate: moves like that of the Dallas Mavericks bring the #MeToo movement into the popular culture domain through sports, and this may be an effective way to create visible leaders for gender equality that contribute significantly to social change. The research also highlights an important problem: women in the fields of government, politics and business need more opportunities to rise into leadership positions. 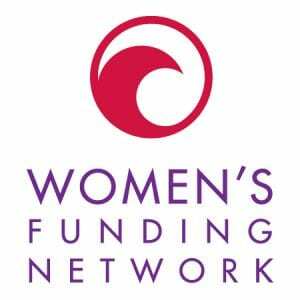 Feminist philanthropists are uniquely positioned to push for this in the companies that they own or invest in, and by contributing to PACs, women candidates, and organizations supporting the government and business leadership pipelines for women. Seriously, try to imagine anyone other than a woman taking a CEO position and saying they are going to do it “for the sisterhood.” This kind of leadership sends major shock waves through the culture and helps shift our understanding of what it means to be a leader. By finding ways to link women’s empowerment and safety with cultures that are known for being particularly male-dominated, like major league men’s sports, feminist philanthropists may find unique opportunities to create awareness and foster social change. 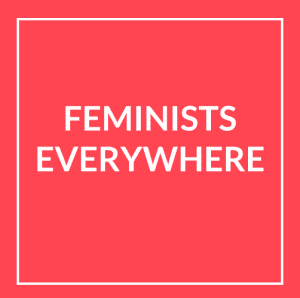 Previous Previous post: Want a Feminist Art/Activism Procession in Your Town?